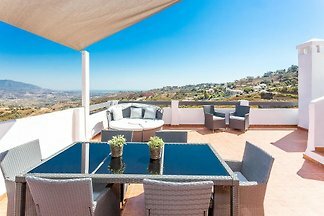 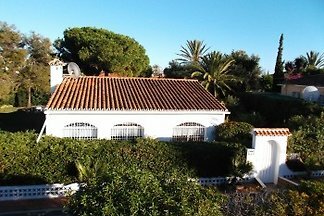 Marbella villa with 360 'views! 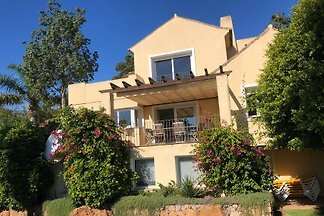 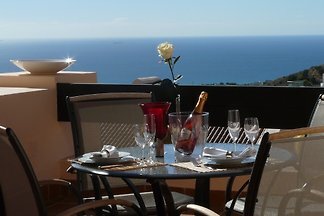 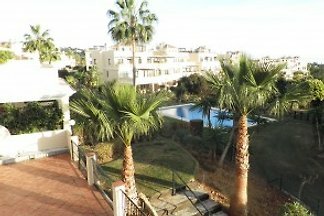 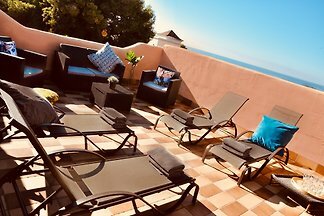 Villa for 8 near Elviria, a 15 min. 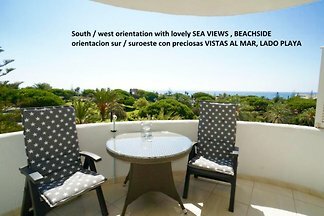 walk from beach, marina, restaurants and golf. 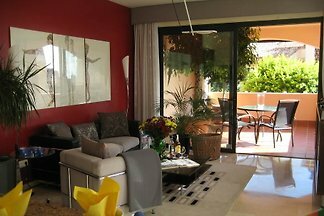 It is a luxury home ideal for large families or small groups. 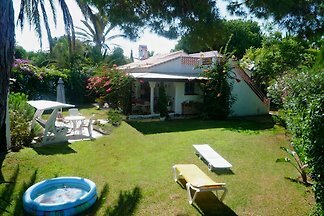 Bright and friendly holiday house with beautiful private garden and roof terrace close to the beach and in a quiet family house settlement. 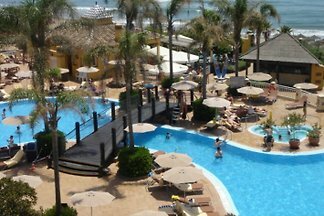 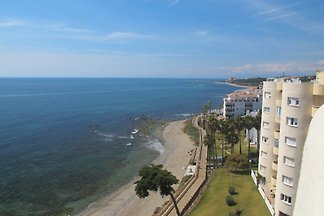 from 5 1 holiday homes & accommodations in Calahonda were rated with an average of 5 out of 5 stars ! 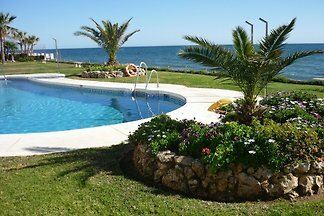 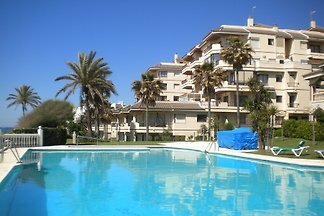 Rent successfully your holiday flat or holiday home in Calahonda in only 20 minutes !